Kosovo, the new born destination, is becoming very interesting for tourists especially for extreme sports such as climbing and hiking. Lonely Planet and other prestigious media agencies are suggesting these new adventurous side of Kosovo to be explored. 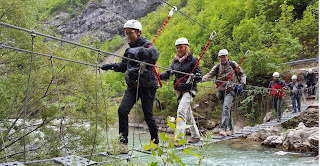 Kosovo Holidays, is offering a special and new tour for tourists to experience the least known part of Kosovo. This tour combines visits to the most beautiful cultural and natural beauties of Kosovo, UNESCO sites, monasteries, medieval churches and mosques, with climbing & hiking in Accursed Mountains of Kosovo. 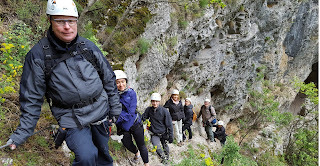 The Via Ferrata is done with professional equipment provided, trained guides, and advanced construction supported by Italian professionals with extensive experience in the Italian Dolomites. No rock climbing experience is required. There are metal steps installed in the rock face making it a doable climb for just about anyone. 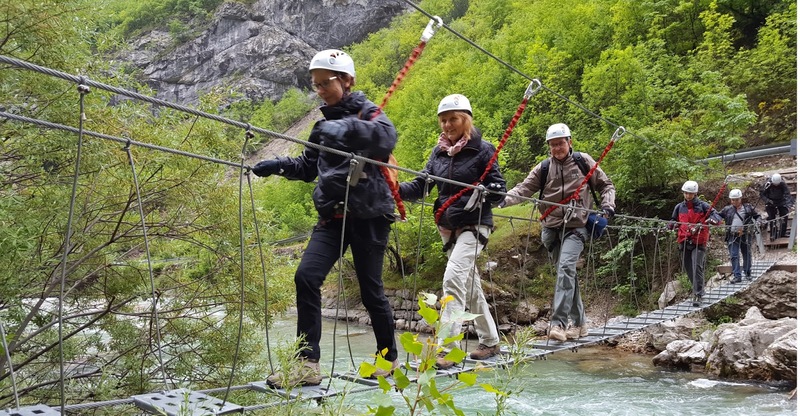 This 5 days tour combines the best of nature and culture of Kosovo, visits at Unesco heritage sites, and the most beautiful nature attractions as Rugova Valley, Sharri Mountains, and Mirusha Waterfalls.